St Gemma's signature -La Povera Gemma "I am poor Gemma"
Child Jesus Shrine in the Giannini home--Gemma would place her letters to her priest-spiritual director beneath this shrine and her guardian Angel would take the letters and deliver them, placing them atop his desk in Rome, some 225 miles away. 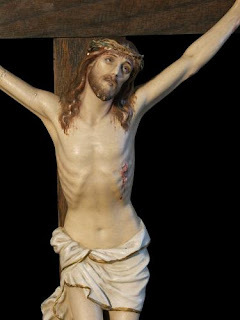 Lord Jesus Crucified, have mercy on us! Where did you get the great picture of Our Blesed Mother? Whose the artist and what year was it done? I'd love to get a copy. I honestly don't remember where I got this picture. I'll see if can find out and if so I will post it here. I hope you have a blessed Easter! 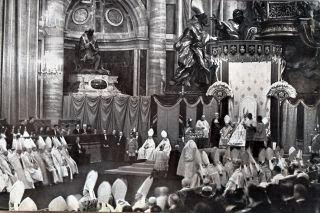 Yes, I agree, I loved the picture of Our Blessed Mother. This is one of the most beautiful I've seen!. 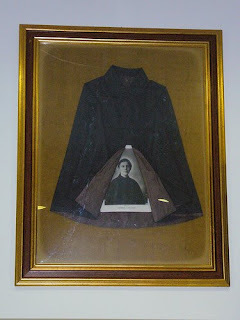 Where can i get a relic of St. Gemma Galgani? Im Chatolic, I live in Mexico. Hello, I just wanted to thank you for this incredible site! 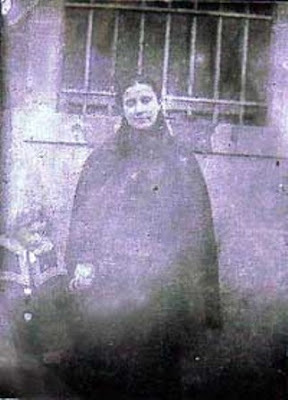 I have loved St. Gemma ever since I learned about her and I am always looking for more information about her. Your site is truly inspirational! Thanks for your message. I am really glad to hear that you are enjoying the website. 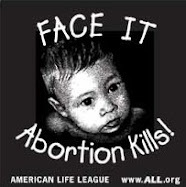 I am an Evangelical minister but these are the things that make me wanna become a Catholic!! 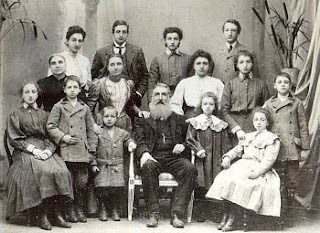 Father Damien, Gemma, Francis, etc. Hello my Evangelical minister friend! It is a pleasure to meet you. Thanks for your comments. It is wonderful to see that you have an admiration and appreciation for the Saints. Surely their example of love for God and heroic practice of virtue is something this world sorely needs, as I am sure you agree! 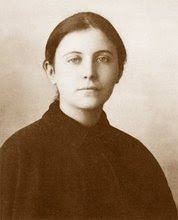 Thank you for this beautiful & inspiring site about St. Gemma Galgani. 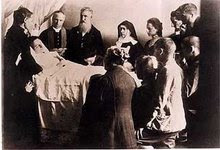 It's often hard to find more than the most basic information on St. Gemma, yet so much about her life holds an important message for all of us in these spiritually dark times. 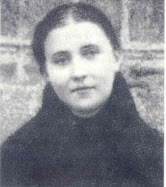 Surely the youth of today need St. Gemma's example & intercession most especially. 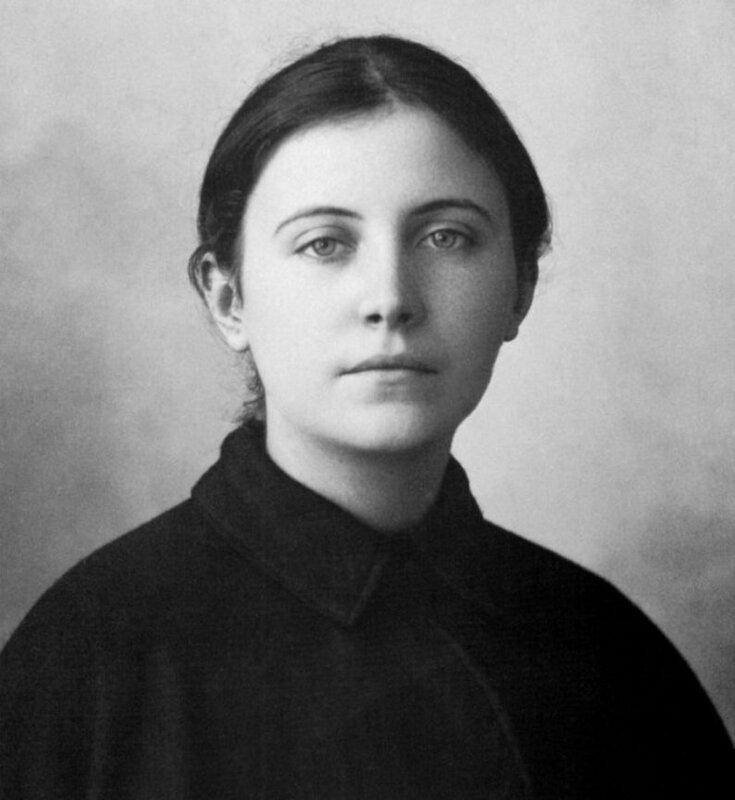 (1) Does anyone know where I can find a copy of the entire book "The Letters of St. Gemma Galgani", edited by her spiritual director Fr. Germanus? 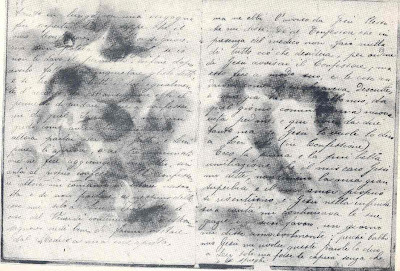 (I think these may be the letters she wrote directly to him on spiritual concerns.) Apparently this book was published originally around 1924 or so. I've tried 2 of the major internet sources for Used & O.O.P. Books , i.e. "Alibris" & "Abebooks", but to my surprise neither has even 1 single copy! Thus any advice or help anyone can offer would mean very much, & I'd be most grateful for your help. 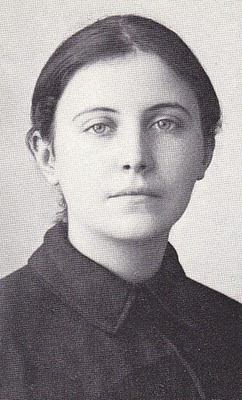 (2) Next: Does anyone know why certain websites, as well as certain so-called "updated" Catholic calendars [including some online], are indicating that St. Gemma Galgani's feast day has been completely removed from our official Church Calendar? In the places where I've seen this, I've not even found any indication that the date has merely been moved from 1 day to another; nor even perhaps simply changed, say, from a regular feast day to "an optional memorial" or one of those other types of categories, et cetera -- no indeed: the claims I've seen lately are insisting St. Gemma as well as her feast day are both entirely removed in the same manner that certain other saints & their own days were, to, during the many days of confusion & misinformation in Vatican II. Therefore, regarding this Question #2, if anyone can offer any substantive information &/or clarifications about the claims made by some sites & publications against St. Gemma & her official Feast Day, I'll be most grateful for your assistance. As for comment # 1, that is the Letters of St Gemma in English, they have never been published completely in English. 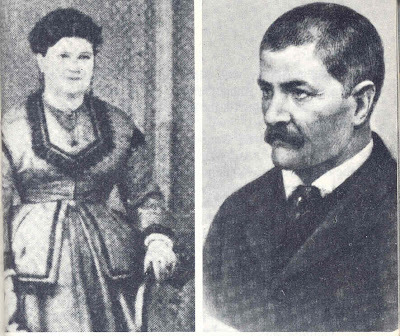 Professor Rudolph Bell and Christina Mazzoni's Book "St Gemma Galgani- The life and afterlife of a modern Saint" has some of them. 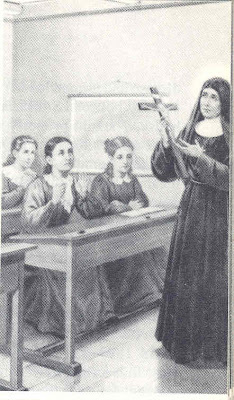 This is the only book with St Gemma's letters that is currently still being published and is readily availible. 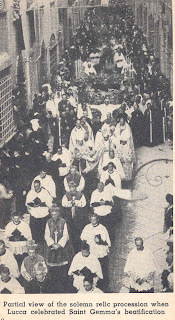 There are a few other English books on St Gemma that are out of print that also have some of her letters. In short, they are not all together in one book in English, however they are all published together in Italian. 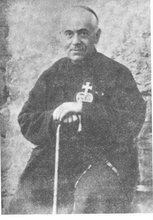 However, I do have a pretty good amount of St Gemma's letters in English on this website, as you probaly saw, which I have obtained from various sources. ~St Gemma, pray for us! 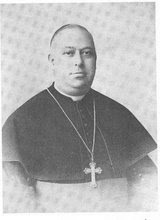 i just wanted to thank you for your infromation on st. gemma. i'm soon getting confirmed and i have chosen st. gemma. Thank you for you kind comments. I am very glad to hear that you have chosen St Gemma as your Confirmation Saint. 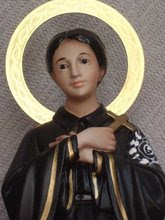 St Gemma is a blessed friend in heaven and a extraordinary advocate wih God.and she can obtain for us, if we ask, many spiritual and physical graces that we need and desire from God. 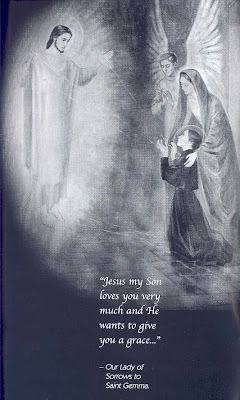 She offers up to Jesus the constant love that she bore Him while she was here on earth, and even moreso now that she is united with Him in heaven, and thus she can obtain for us many graces that we long for and desire. And most especially, St Gemma can teach us how to love, and how to sacrifice and suffer out of love for God. I wish you a blessed Confirmation and may St Gemma always be your special friend and advocate! 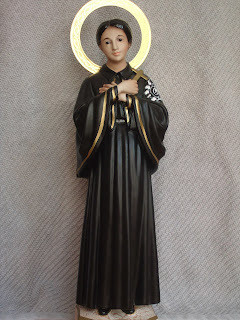 do you know where i could purchase a st gemma statue ( small one of course). i have seen the one you have a picture of on a spanish site, which i really would like. i live in england but im willing for it to be shipped from usa. Unfortuneatly, St Gemma statues are difficult to get here in the USA. I currently know of no importers or distributers offering them here. I got mine through a company who imported them from Italy, but they no longer offer them. The Italian statues are usually very nice. However, there is one statue that is for sale right now on ebay in Spain for $78 US currency with "buy it now". Like mine it is 12 inches tall. Not sure how much shipping is though...if your interested, go to ebay and do a worldwide search for santa gema (note--one "m" and not two) and you will see it. 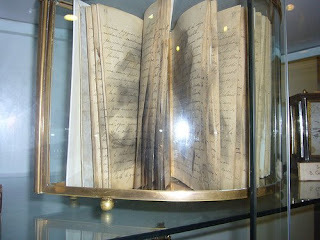 The other option is to write to the Passionists Nuns at the Monastery of St Gemma in Lucca. They have a small store next to the monastery that offers them. I have the address on this website or you can email me for it. Of all the St. Gemma photo's which one is the one that was taken while she was in ecstasy? I love the website. I will surely read a lot of the literature here. 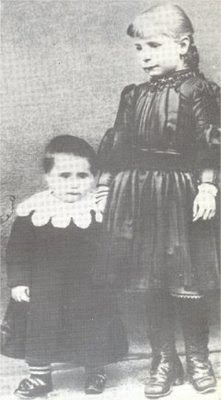 I was searching for St. Therese of the "Little Flower" when I happened to find this website. Well I am glad to hear that you "stumbled" across this website, and I pray that St Gemma may inspire you with a greater love for Jesus and Mary, as she has done with so many others. Please fell free to leave any comments or suggestions. Thanks for putting up such a wonderful site. Thank you for adding this website to your blog. Thank you for all the work and effort you have put in building this website in honor of St. Gemma. I've become more and more attached (you may say) to her since I've discovered all the information you have about her and her pictures. May God bless you and St. Gemma protects you and continue to guide you on her work. 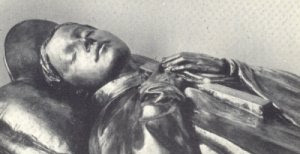 Just one question: Back in June I believe, the webpage had some links at the top where it said: "Sorrowful Mother" and when I clk on it I saw the most beutiful pix of the Sorrowful Mother, which was from a statue. 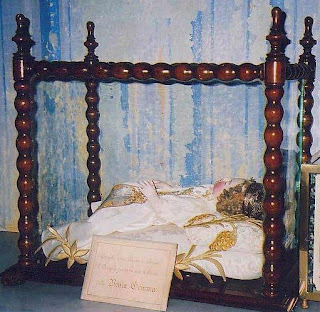 Would you be able to put it back, I'd like to have a copy so I can remember her Feast day which is comming up on the 15th. I just can't find it anywhere in the internet. It is nice to meet you. Thank you for your kind comments. 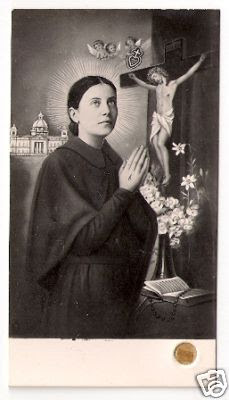 I am really glad to hear of your devotion to St Gemma and I pray that she may be close to you and may she lead you ever closer to Jesus, her beloved spouse. 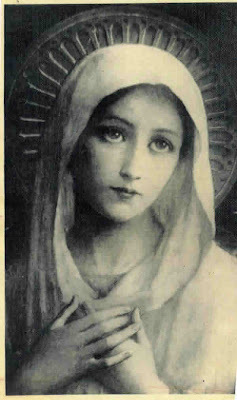 I just emailed you a photo of our Blessed Mother---I believe this is the one that you are looking for? 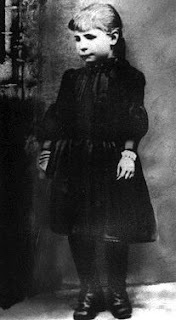 Hi My name is Gema Malave, from Puerto Rico, my mother put the name for his devotion of St. Gemma Galgani. I believe St. Gema live in my life. I have a petition for St. Gema. If she hear my petition, I'm going to see her Santuary. God bless you. 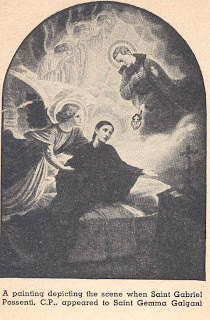 I pray that St Gemma may intercede for you and obtain your request according to God's holy will. May St Gemma always be very close to you and may she always be your special freind and heavenly advocate! St Gemma, pray for us! Oh Amma pray for us !! 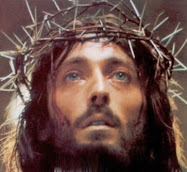 Please taech us to love Jesus & Mother !! 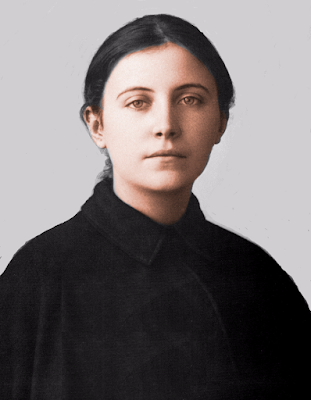 Peace to one all,and may our great friend St. Gemma Galgani pray for us!! How dear she is to me. St. Gemma and St. Pio Pray for us! 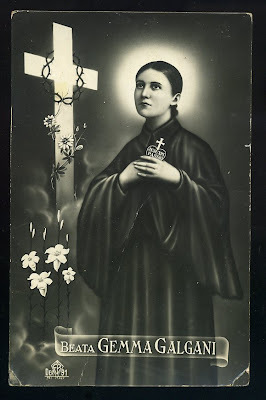 May I ask of the the name of the Postulator and the address to whom I can write for a request of the relic of St. Gemma Galgani? 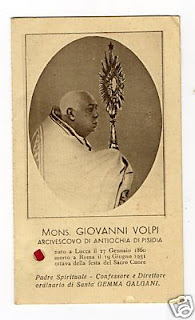 One of my favorite Italian saints. I lit a votive candle for her today, and I do ask her intercession when I have bad back spinal pain at night & I can't sleep. I have prayed to her on these occasions, and the pain went away and I slept well. I know she suffered with back pain, so I can relate to her suffering. Thank you so much Gemma Galgani. My spine has been bothering me for several years (decades) now. But in the last several months has become somewhat debilitating. I found out yesterday what all the problems were but treatment is costly and my husband wants me to wait another year to see if the pain goes away on its own. I feel quite hopeless and and alone. I decided that all I can do at this point is to pray and was looking for a saint to pray with me. I came across this blog and decided to scroll down to read the last comment. 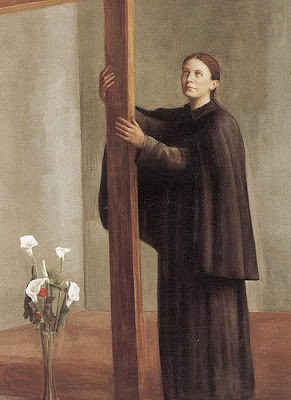 Imagine my surprise that St. Gemma's feast day is the day that I learned what was wrong with my spine and that I fell into utter despair. 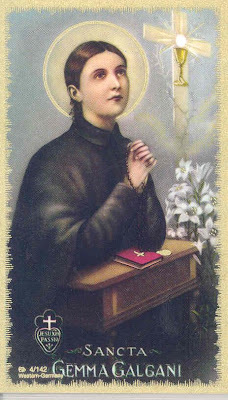 I will start my novena to her today. Please pray with me. Every saint is extraordinary in his or her own way. Having just finished the book by Fr. 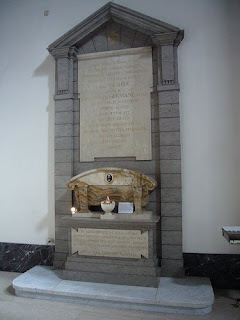 Germanus, I must say that St. Gemma is EXTRAORDINARILY extraordinary! I have a question concerning the photos. Don't get me wrong, I'm glad to see them. But I can't help wondering if the photos were taken in spite of her wishes. It seems to me that would not have consented unless otherwise "ordered" because she would consider it a vanity. 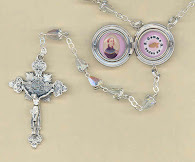 Good day, I just wanted to ask if where i can get St. Gemma relics and prayer cards? 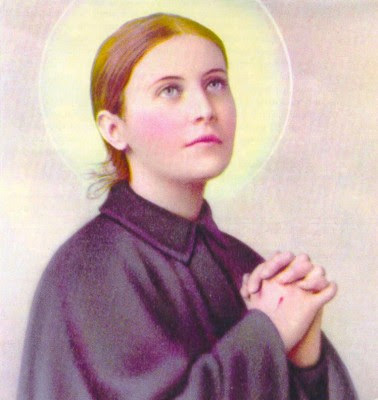 I am from the Philippines and a devotee of St.Gemma.